Small chalet "de Thierry". 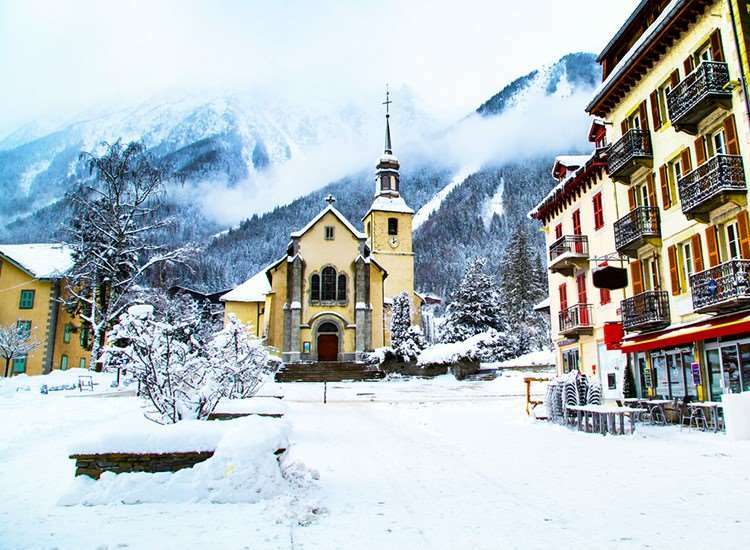 Outside the resort, 4 km from the centre of Chamonix. Private: property 700 m2. Garden furniture. Motor access to the house. Shop 4 km, restaurant 4 km, bus stop 400 m, railway station "des Bossons" 1.5 km. Golf course (18 hole) 7.5 km, sports centre 4 km, gondola lift 3.8 km. 1-room chalet 27 m2. Living/dining room with TV. Exit to the balcony. Gallery, with sloping ceilings, ceiling height 120 cm with rooflight with 2 beds. Kitchenette (2 hot plates, microwave). Bath/WC. Electric heating. Balcony, east facing position. Panoramic view of the mountains. Facilities: washing machine. Reserved parking. Please note: TV only FR. The gallery is accessed via a ladder.